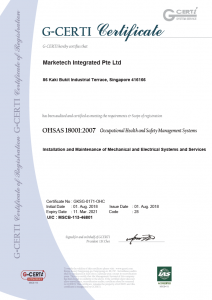 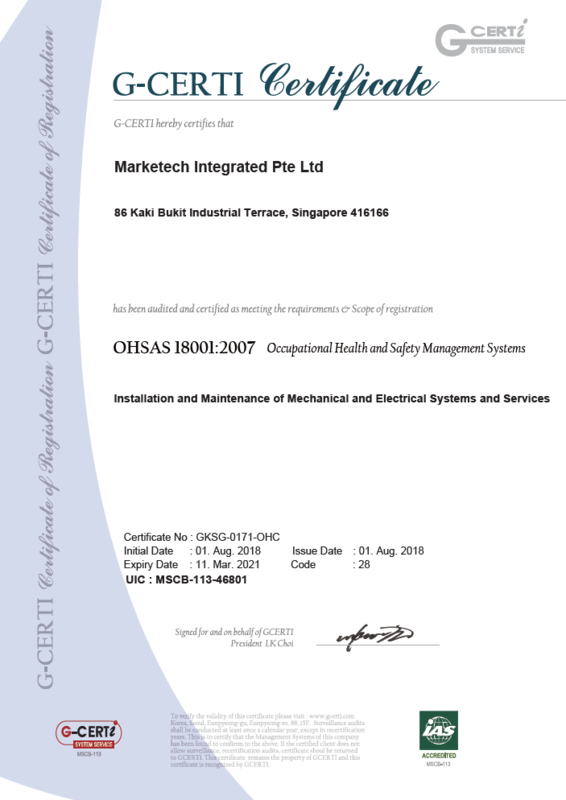 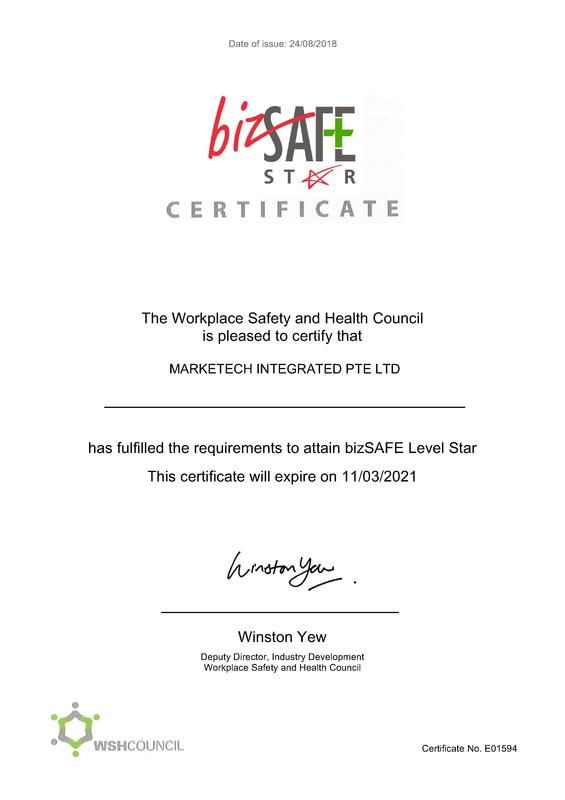 Marketech Integrated Pte Ltd has acquired the bizSAFE Star, the highest level in a 5-step programme organised by the Workplace Safety and Health Council. 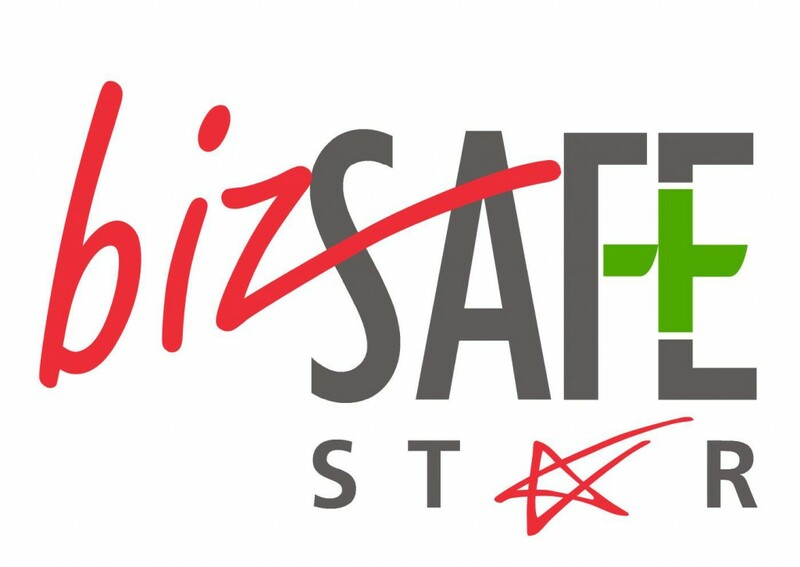 The bizSAFE programme promotes workplace safety and health (WSH) through the recognition of our safety efforts, starting from our top management demonstrating their commitment towards WSH, to acquiring risk management capabilities and implementing a WSH Management System. 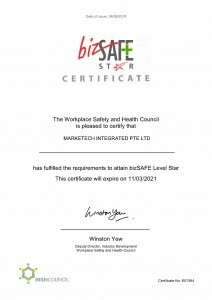 For more information regarding the bizSAFE programme, visit the WSH Council website.